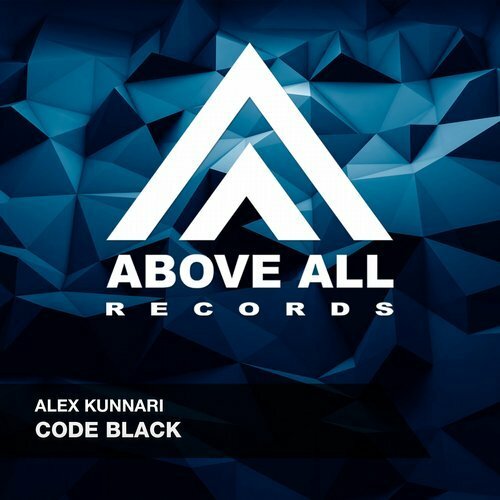 Code Black! 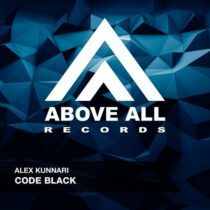 Hard hitting Club Trance from the studio of Finnish DJ/Producer Alex Kunnari. Including the remix from Maglev this is an essential release for those who want to play some banging Progressive!